The BC government is recognizing the fourth Apprenticeship Recognition Week (November 4 to 10) with $160,000 in funding for the College of New Caledonia. New trades and training equipment, as well as replacements for ageing equipment, is on its way to CNC via the funding to better prepare students for the workplace when they leave school. In a statement, Minister of Advanced Education, Skills, and Training, Melanie Mark, said, “investing in new equipment gives students the training they need to meet employer demand for skilled tradespeople and helps build the best BC”. CNC Dean of Trades and Technologies Frank Rossi says the funding will support a number of different programs. He added the new equipment helps the school stay on the cutting edge of what is needed for staying up to date in industry. Trades equipment purchased at various post-secondary institutions last year include things like a used hybrid car for automotive programs, different types of saws for construction programs, and culinary equipment. Technology equipment bought in the last year include iPads, 3D printers and new servers, and wind and solar energy training equipment. Apprenticeships act as an entry point for trades students to get into a career. On-the-job training accounts for about 80% of the apprenticeship, while the other 20% is technical learning in the classroom. Rossi claimed while civil engineering is on the rise, which is why they are looking at a diploma program in the field for 2020, the area in highest demand for Prince George and northern BC is heavy duty mechanics. CNC has a close relationship with different trades and technology businesses both on the national and local level, such as Canfor, Benchmark Automotive, and Competition Automotive, to name a few. 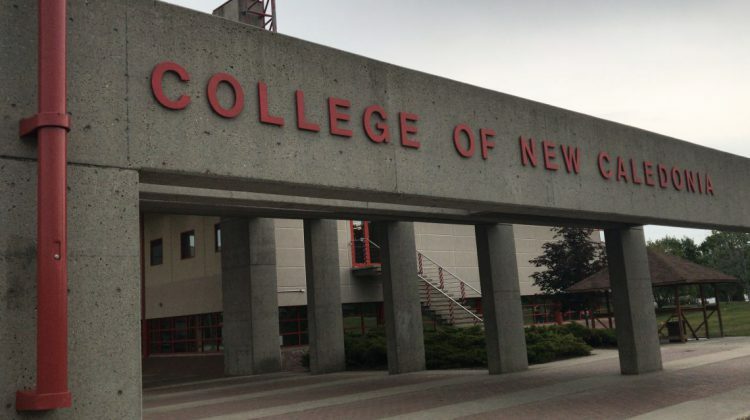 “We’ve worked closely with local and regional employers to make sure we’re equipping students with the skills they need to find success in the workplace and to meet demand for employees in growing areas like trades and technology,” said Henry Reiser, president, College of New Caledonia, in a statement. This funding is part of three million dollars in 2018-19 at 19 public post-secondary institutions to be invested into new trades and tech training equipment. It is allocated for this fiscal year and the new equipment is expected to be in place by April 2019.